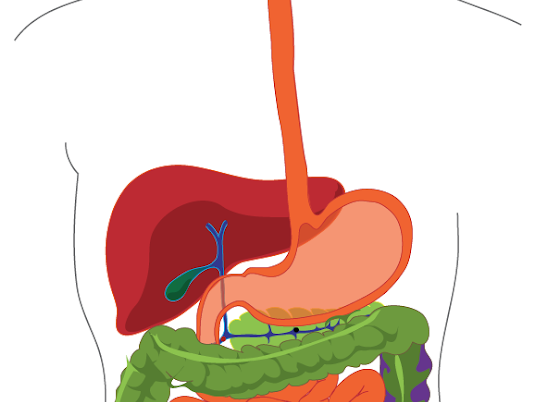 When you swallow a pill, it travels through your gastrointestinal tract. 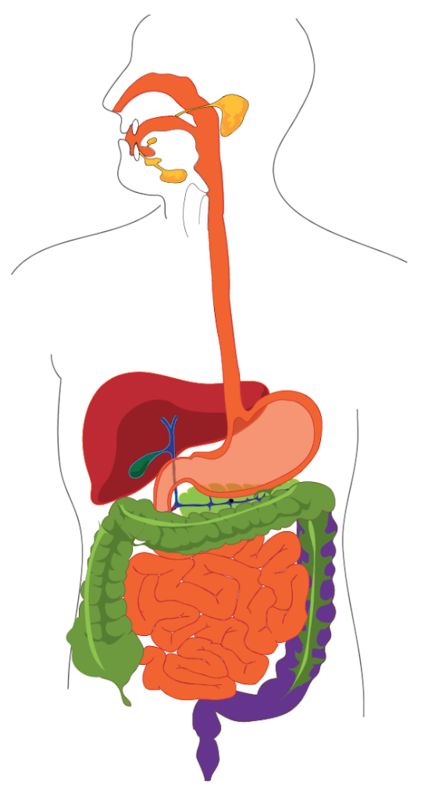 It passes through the stomach, the intestines, and the liver before the medication is delivered to where it is needed. Sublingual (under the tongue) applications bypass the GI tract, as they are absorbed by the blood vessels in your mouth, getting the medication directly to the bloodstream. 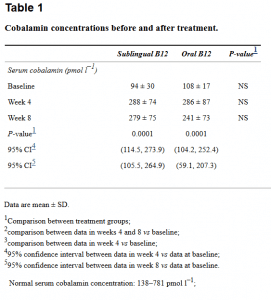 That is not to say that oral applications do not work. 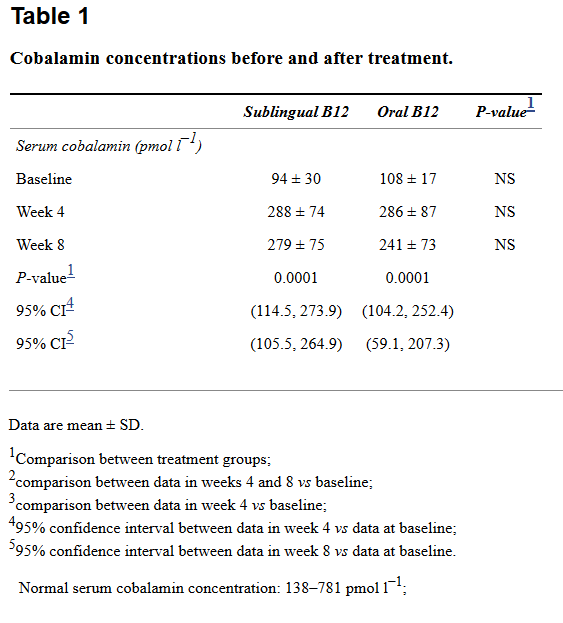 In a 4-week test of sublingual B12 vs. oral B12, the oral group saw B12 levels rise by 164%. The sublingual group saw an even more impressive rise of 206% from baseline levels. 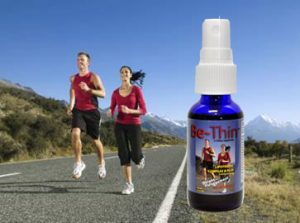 Be-Thin contains Methylcobalamin B12, amino acids including Acetyl-L-Carnitine, and lipotropic nutrients Methionine, Inositol, and Choline. 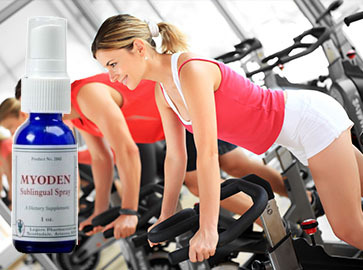 Myoden Spraycontains Adenosine Monophosphate, a naturally occurring nucleotide which may have a positive impact on ATP production and fat utilization via AMPk activation.